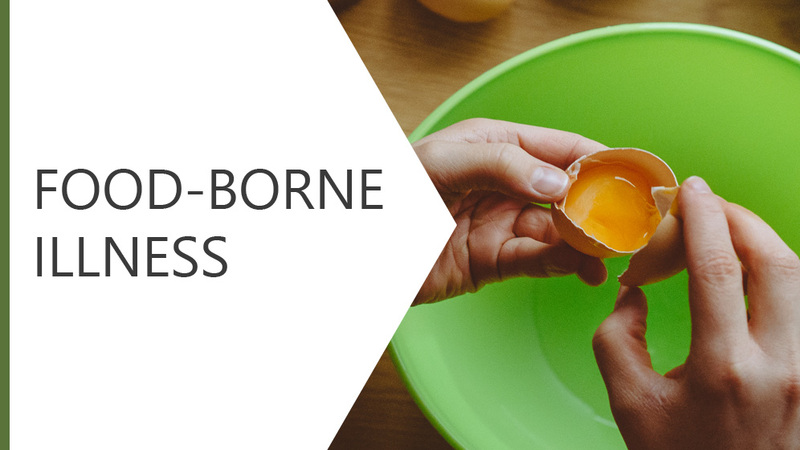 In this course, we will explore food-borne illness and its consequences. Furthermore, we will provide you with some vital statistics to highlight the importance of food safety. Acknowledge vital statistics to highlight the importance of food safety.